Not a good day for our pals in Finland on Day 2. 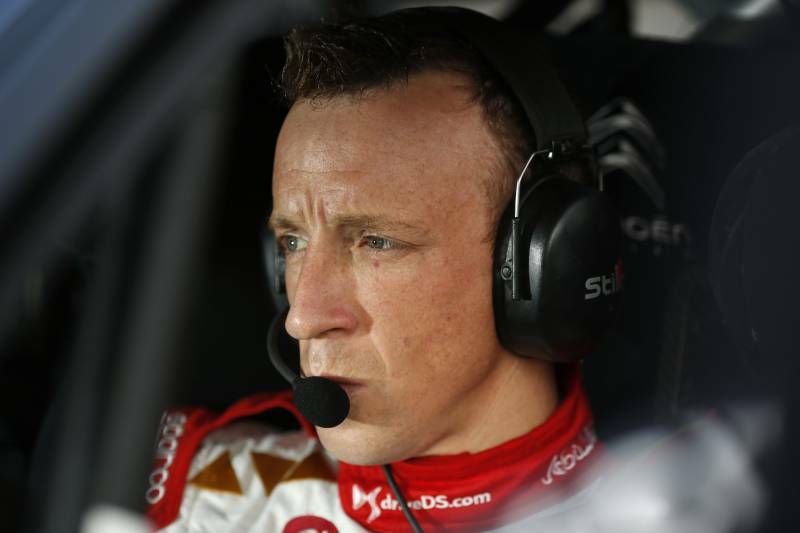 Kris Meeke began the morning’s loop by losing just two seconds to the leader on the first fifty kilometres of stages. Unfortunately, his charge was stumped on the second run over Jukojärvi (SS16). 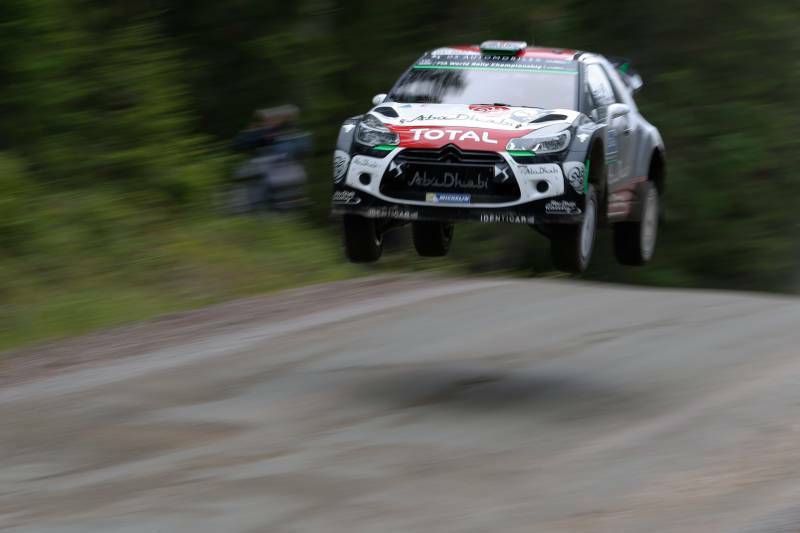 He ran wide on a right-hander and clipped a tree, damaging the front axle of his Citroen DS 3 WRC. He should be able to rejoin tomorrow under Rally2 regulations. Fourth at the re-start, team mate Mads Østberg inherited third overall on SS16 and consolidated his position by the end of the day by remaining faster than his closest rivals. Elfyn Evans is 14th although M-Sport team mate Ott Tanak has moved up to fifth proving that the latest Fiesta has stacks of potential, but it's just unfortunate they've both had trouble this weekend. Elfyn commented: "It's not been a bad day by all means. Okay the pace wasn't quite as good as it was at the start of the rally, but after driving with a broken suspension for almost all of yesterday it was difficult to get into the perfect rhythm and it's still a massive improvement on last year. We've got the mileage and the pacenotes from all of the stages, and the feeling in the car has been really good. After the experience we've gained this weekend and the pace we were able to show without really pushing, I'm confident that we'll be in a position to fight for the top results next year." 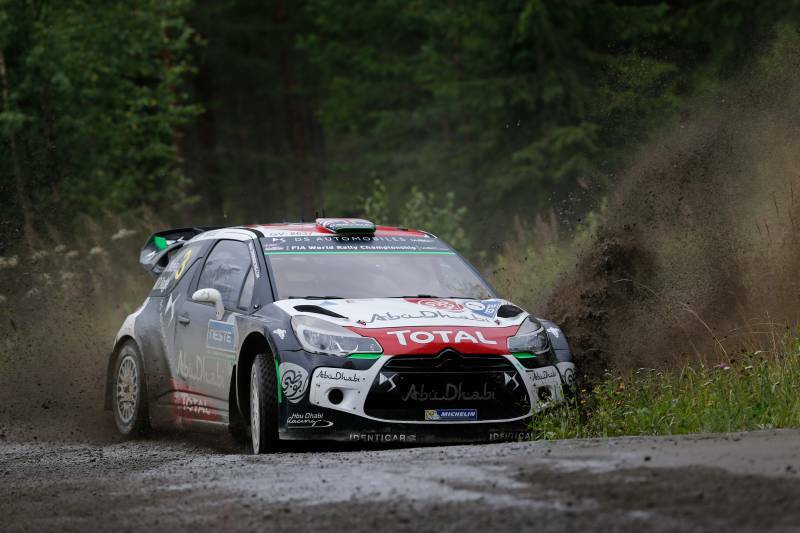 Ott Tänak added: "After such a frustrating day on Friday, it has been a good one for us today. After the disappointment, there was no need to push the limits so we were fairly careful without taking any risks. We were basically just perfecting the notes because I've only done this event in a world rally car once before and that was three years ago! Experience is really important here so we focused on getting that; but it was good to see that our times weren't too far away, even when we were taking it really steady. I really didn't expect to be sitting in fifth place tonight, but that just goes to show how much respect you need to show these stages." Meanwhile up at the sharp end, Jari-Matti Latvala continues to set the pace with VW team mate Sebastien Ogier only 13 seconds behind - and 4 stages to go.